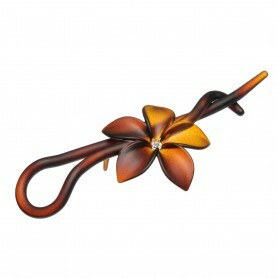 Home / Hairclips and barrettes / French Made Hairclip "Garnet"
Our stylish hair clip for your everyday or occasional hairstyle! 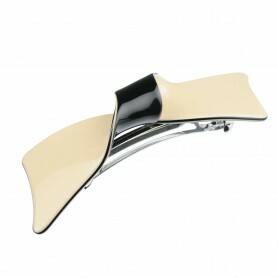 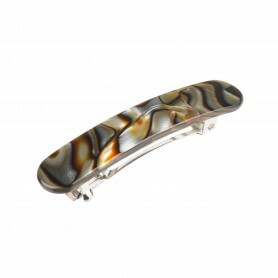 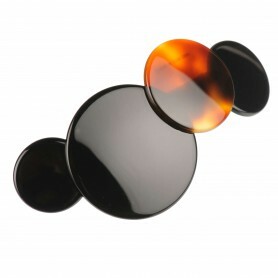 The hair clip features tortoise shell color and wavy design. 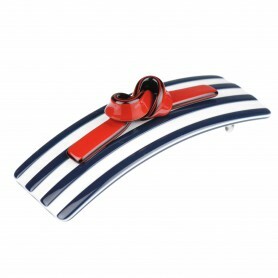 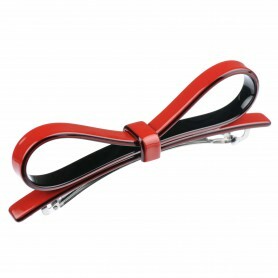 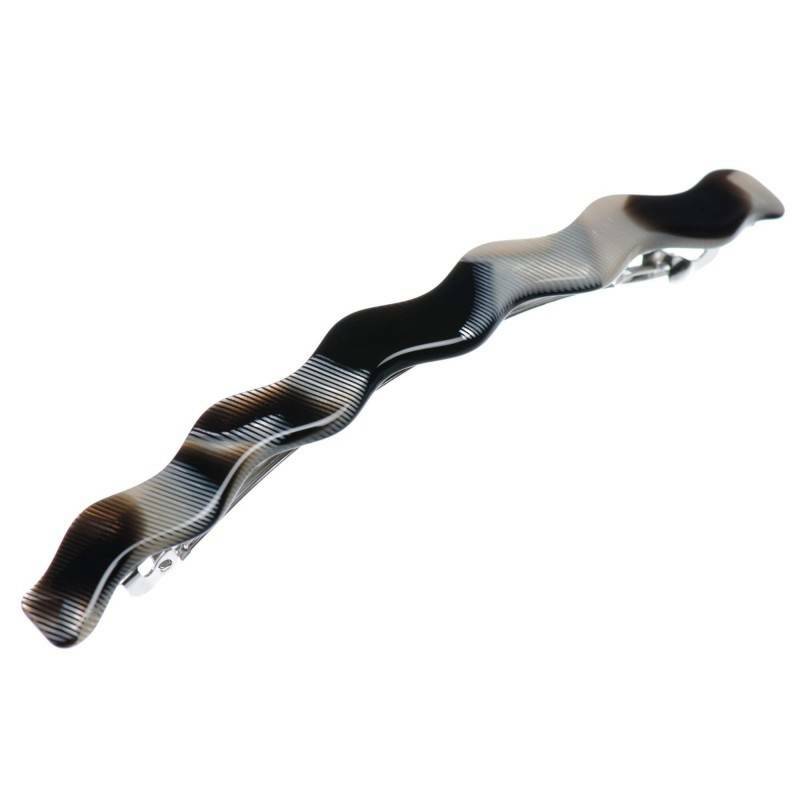 Clip up your hair and accent your hairdo with this French handmade hair clip.